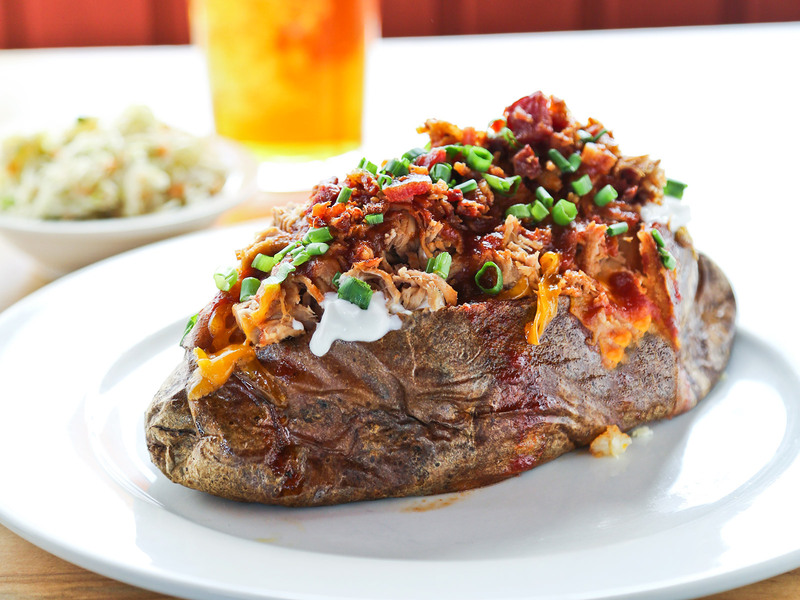 They're staples of Southern road trips, a part of life for lucky locals, and we want to pack all of them up and take them home. All of America is equally American, okay, sure, but it's awfully hard to not return from a road trip through the South with the nagging suspicion that Southerners might be just a little bit more lucky, particularly when it comes time to pull to the side of the highway and eat. 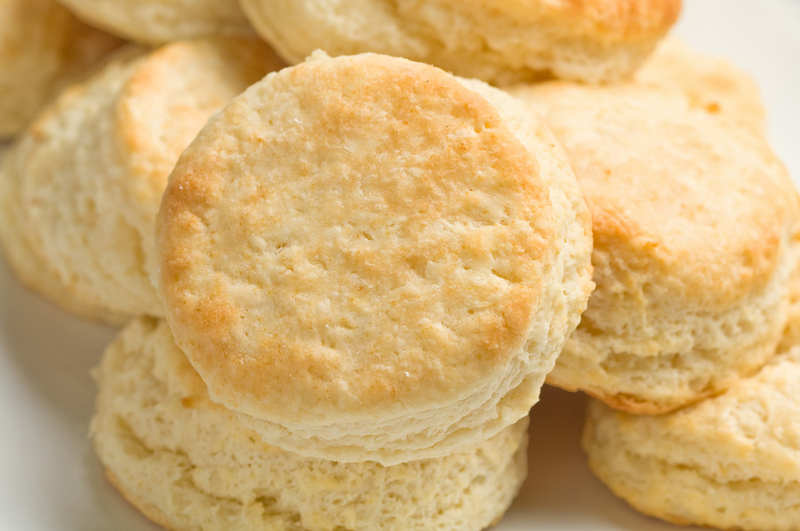 From breakfast sandwiches (on biscuits, obviously) to late night waffles, and for every craving in between, there's something regional, different, and it's nearly always something very good. No matter where you go, you'll be spoiled for choice; here are ten of the top names to look for. All of them ought to be everywhere by now, and in some cases, happily, they're working on it. (Waffle Houses in Pennsylvania, we see you!) Next time you're in the neighborhood—and it's a pretty big neighborhood—here are the names to look out for. 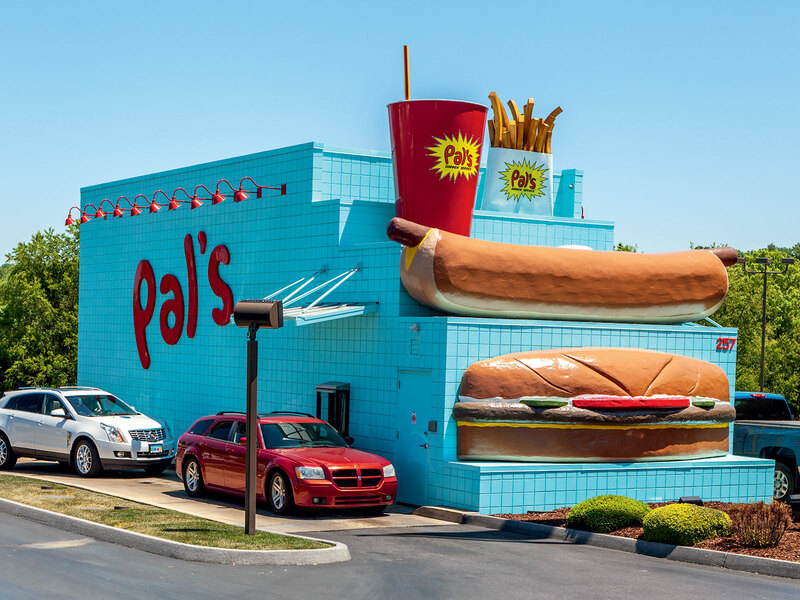 Pal's Sudden Service A staple in the Tri-Cities region of Tennessee and Virginia, hundreds of thousands of travelers drive by Pal's on their way down I-81, and never know what they're missing. Lauded by industry peers as one of the best-run burger chains in the country, the Pal's experience is a bright spot on any long-haul road trip from up North; don't sleep on their breakfasts, which are simple, affordable, and delicious. Cook Out Founded in Greensboro, North Carolina back in the late 1980's, the value-driven menu at this rapidly-expanding burger joint that sells a lot of other things, too, is truly a sight to behold—from a Carolina barbecue plate to chicken nuggets to corn dogs to ridiculously good and cheap milkshakes, Cook Out is a penny pincher's dream come to life. 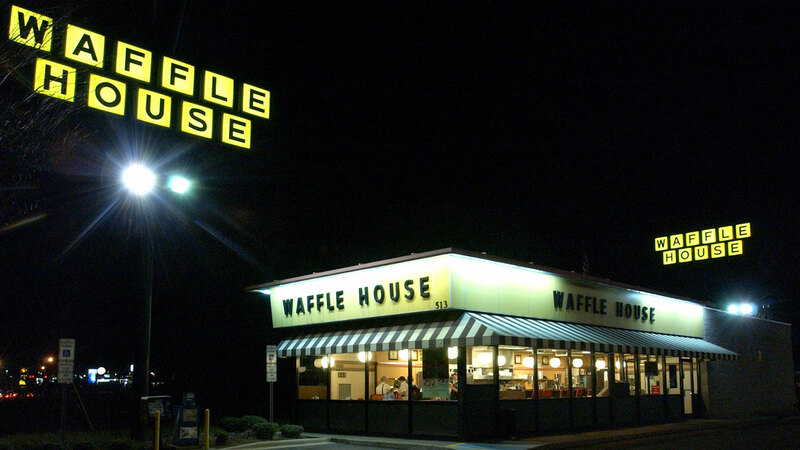 Waffle House With locations as far north as Scranton, Pennsylvania and as far west as Phoenix, Arizona, Waffle House is definitely looking to colonize the territories, but in the South, they're everywhere, all around you, whether you're looking for them or not, and they're always open. Tudor's Biscuit World If you (wisely) include West Virginia in your travels, this closely-held secret will be waiting for you at many a highway off ramp, and you should not pass it by. Tudor's generously-sized breakfast sandwiches (and their ample lunches and dinners) have not reached icon status outside the state just yet, but they certainly deserve the honor. Ain't no pie like a Milo's Fried Pie. Milo's Hamburgers This holdover from Birmingham's industrial heyday—Milo's started out feeding hungry factory workers—has become a regional favorite, with many locations throughout the central Alabama. Everything's tasty, but the fried pies are beyond. Jack's Officially known as Jack's Family Restaurants, this is another Birmingham tradition, beginning life in the 1960's as a walk-up hamburger stand. 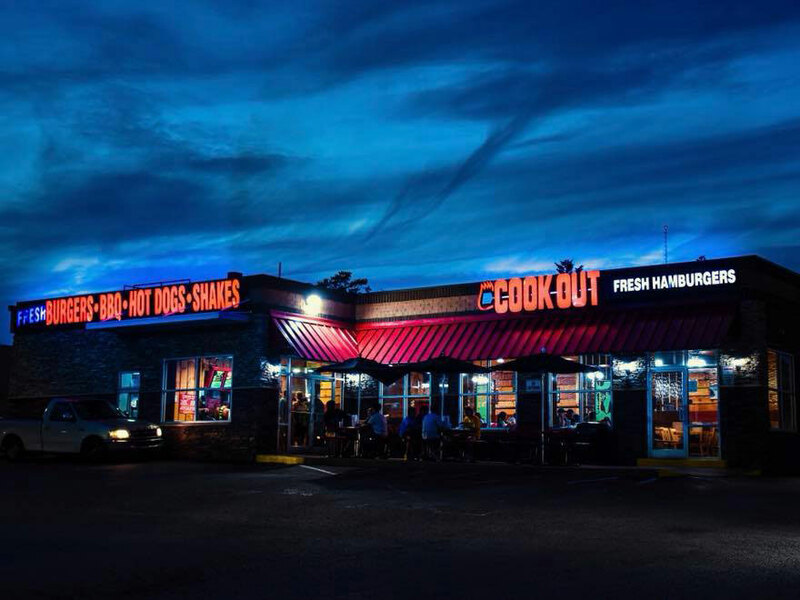 Today, there are nearly 150 locations, either in or within spitting distance of Alabama, but the chain remains an unknown to most outside the region. The genius of Jack's is that it's pretty much anything you want it to be—they do fried chicken, dinner plates, burgers, breakfasts, salads, not to mention tasty milkshakes. 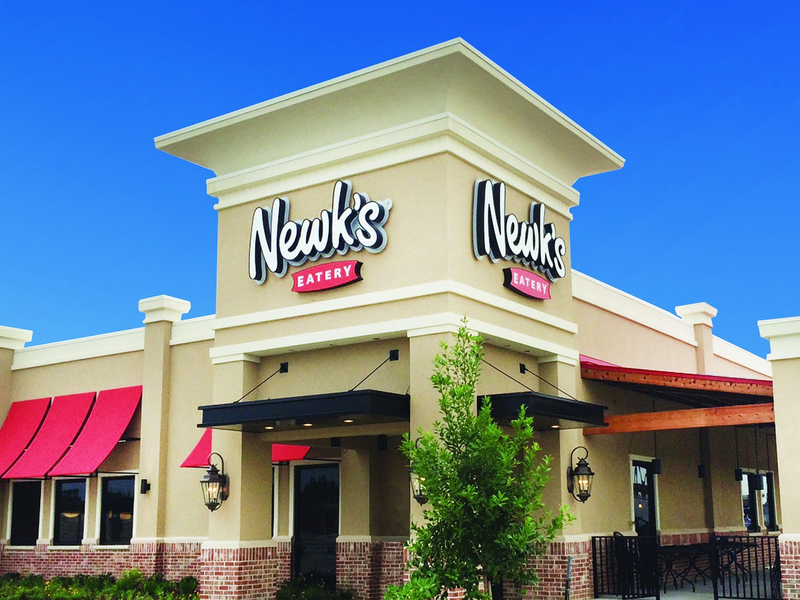 Newk's Think of this very popular (and quickly growing) chain as a Panera Bread skewed to Southern tastes—you can certainly eat healthy here, but you can also gorge on pimento cheese, caramel layer cake, and all sorts of things that would make your nutritionist faint, possibly from secret jealousy. Newk's generous condiment bars must be experienced to be believed. Foosackly's Within the Southern fast food universe, there's an entire planet dedicated to chicken fingers, and while this Mobile, Ala.-area chain is far from the most prolific, it is (humbly submitted for your approval) perhaps one of the best, or, at the very least, the one that has strayed the least from its original mission of being awesome. Your options are pretty limited—they do chicken fingers here, hope that's what you're looking for—but they do them very well. 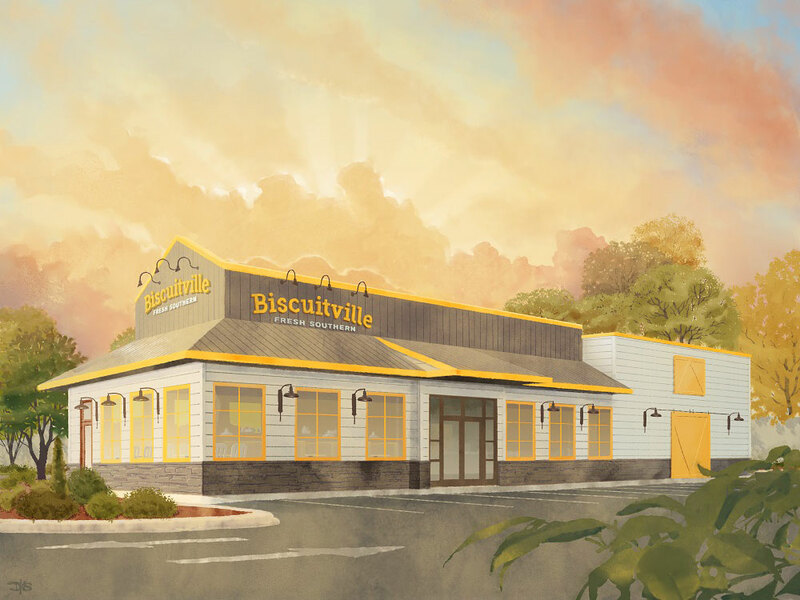 Bojangles' Popeyes is now everywhere, and that is only right, but this Charlotte, North Carolina-based chicken chain inspires just about as much loyalty, and is equally worth the attentions of any chicken lover, even if they've yet to migrate very far outside the region. 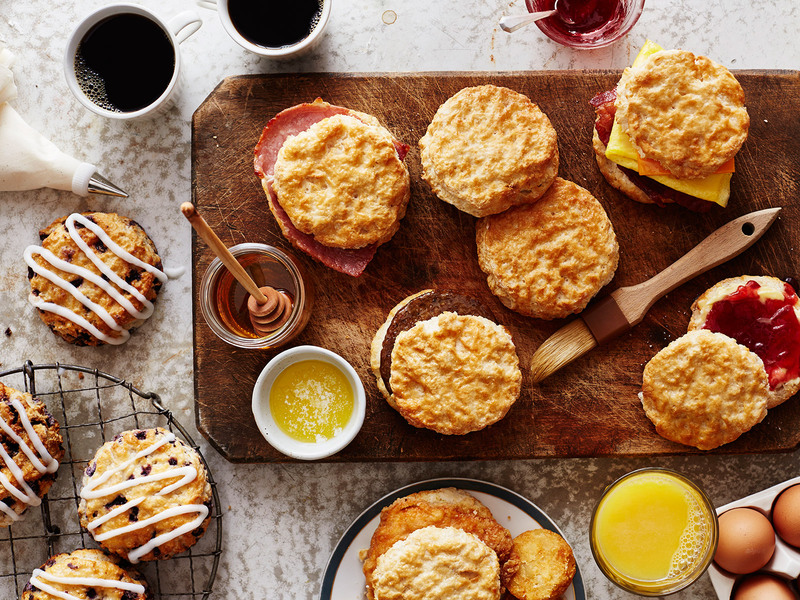 One of the things that sets Bojangles' apart from the other chicken chains is its all-day breakfast, which for some fans of the brand is the main reason to stop by—the hash brown rounds are superb, and so are the sausage, egg and cheese biscuits. Jim 'N Nick's Bar-B-Q Outsiders can be forgiven for imagining that everyone living in the South is lucky enough to have a legendary 'cue joint on their doorstep, but that isn't necessarily the case, not yet, anyway—even in the region that's celebrated for the stuff, sometimes you just need barbecue, and you need it now. Of the considerable number of chains hawking the stuff, this Birmingham institution—that has now gone wide, very wide—is one of the best.